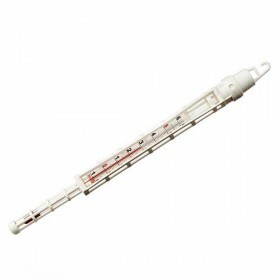 Charcutier thermometer - plastic housing.-10 to +120 degrees Celsius1 degree scalePlastic housing.. 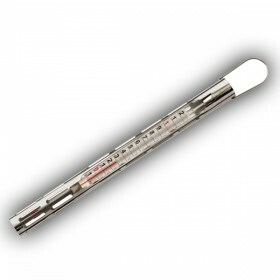 This is an excellent quality thermometer with a range that suits the charcutier.Scale: -10 degrees C..
Sausage Maker heavy duty cast iron No 10 - 3 spare nozzels Size = 13mm, 17mm, and 19mm diameter..
Sausage Maker heavy duty cast iron No 22 - a set of 3 spare nozzles. 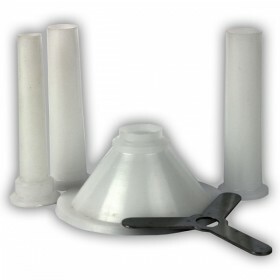 Diameter = 13mm, 17mm, .. 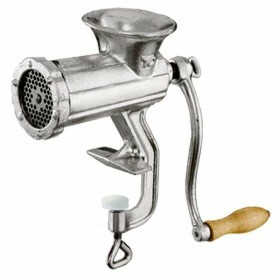 This Cast Iron Mincer is ideal for making your own mince from prime cuts of meat. 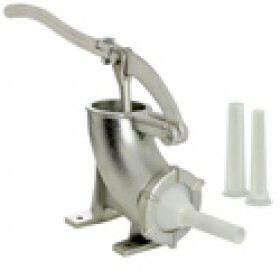 Includes three noz.. 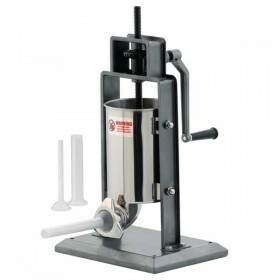 This is a vertical sausage stuffer with a capacity of 3 liters. Comes complete with 3 stuffer f.. 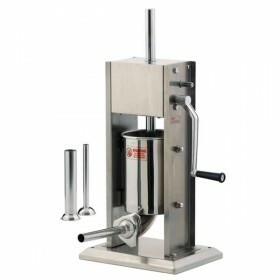 This is a vertical stainless stell sausage stuffer with a capacity of 3 liters. It comes complete.. 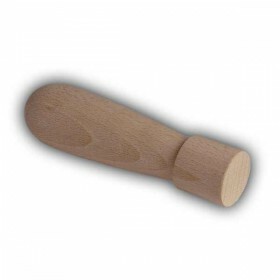 Wooden food stuffer for use with any meat mincer - saves those finger tips.Ideal for when the kids w..